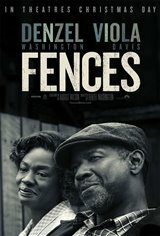 In the 1950s, Troy (Denzel Washington), 53, works hard as a garbage collector in order to provide for his family. Troy, who once dreamed of being a baseball player, believes he never made it because of his skin color, so when his son, Cory, wants to play football in order to get a scholarship, Troy doesn't allow him. He doesn't show Cory or his younger brother much love, and this causes tension between Troy and his wife Rose (Viola Davis). Troy goes so far as to call Cory's coach to tell him he can't play ball and when Cory confronts him about that, Troy kicks Cory out of the house. Meanwhile, Rose discovers Troy has had an affair with a woman named Alberta and finds out the woman is pregnant with her husband's child. Based on August Wilson's Pulitzer Prize and Tony Award-winning play. 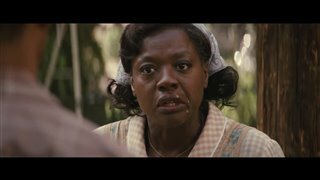 Fences Featurette - "David Gropman Designing Fences"
Fences Movie Clip - "What About Me?" "To much use of the "N" word. This is the wordiest movie I ever seen. Didn't finish watching." 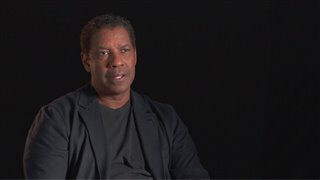 "I watched it like a play ,"
"Denzel is the reason I went to see this movie. The acting was good but too much talk, it dragged on and on. 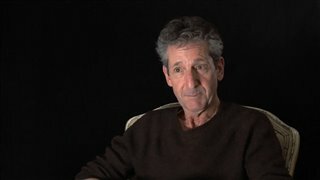 The movie got heavy, too much monologue."